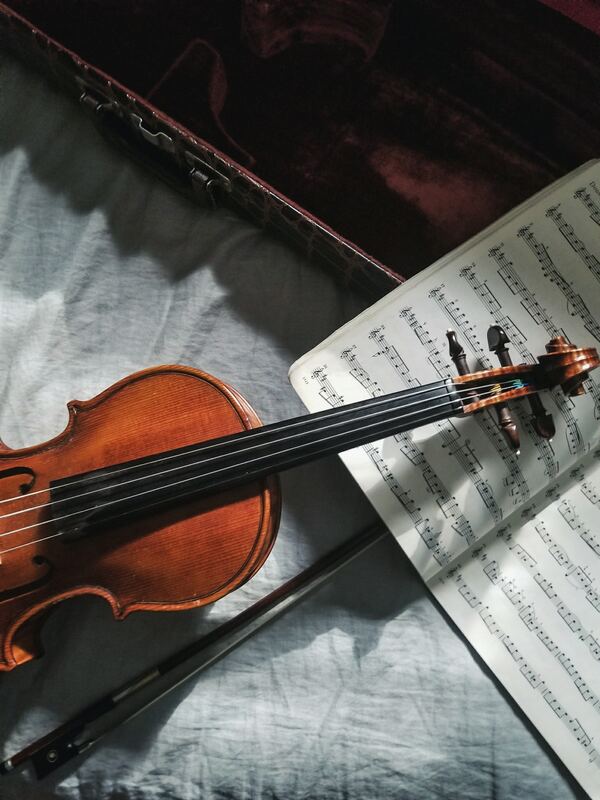 Local violist Jess Wyatt and St Andrews alumnus Douglas Holligan make a welcome return to our lunchtime series with a programme including Glazunov’s Elegie op. 44 and Johannes Brahms’ Sonata in F minor, op. 120, no. 1.